Simply the best. Breathtaking ocean views from the 6th floor. 3 bed 3.5 bath. Over 2500sq ft of luxury. 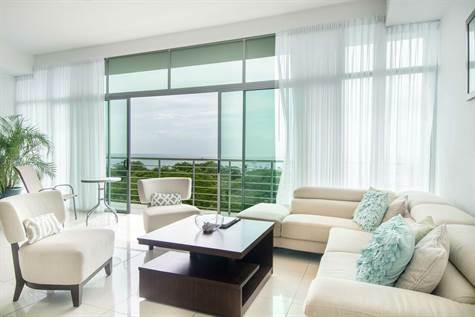 Floor to ceiling sliding doors open to a spacious balcony where you can enjoy the sunsets and watch the monkeys. Big rental income earner!